Potential clients will often reach out to us for different reasons. Sometimes they can’t quite put their finger on why they aren’t happy with their home, but it is intuitive- it feels like wasted space or it’s dated or just not quite right. Some are even embarrassed to have visitors over because of how it looks. You can’t put a price tag on some things, and a home that offers a place to retreat is one of them. Have a well-thought out design plan created for your home. After the purchase, furnishing your home is the second largest investment you will probably make. Furnishing a home isn’t cheap, and you want to make sure you are spending your money wisely the first time…. You see- designing a home is an investment, so hire a professional to give you a detailed plan on how – and where- to invest in the furnishings of your home. Think long term with your investment and life. 2. Include pieces that speak to you and that you love. 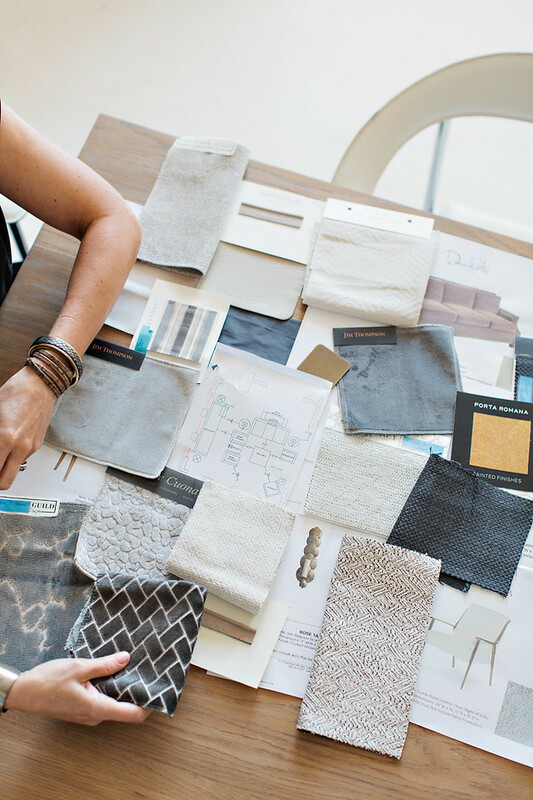 When we begin a turnkey project, there is a lot of conversation with our client about their dreams, what’s important to them, etc… Your home needs to be a reflection of you and what makes your heart happy. 3. Give a room a purpose, and work the furniture around it. Unfortunately, you can’t have a home that feels good and works for you unless it works for your needs. Cant figure out one? Contact us here to assess your needs and to help you invest your money wisely. 4. How can you add to the quality of your life through your home? Do you want to expand your circle of friends and want to invite more people over to dinner on a regular basis? Great- let’s make sure your home will flow like it needs to do so. Life is too short to not love the place you spend the majority of your life. Your home should be a place that feels good, rejuvenates you and gives you a place to restore and rest.